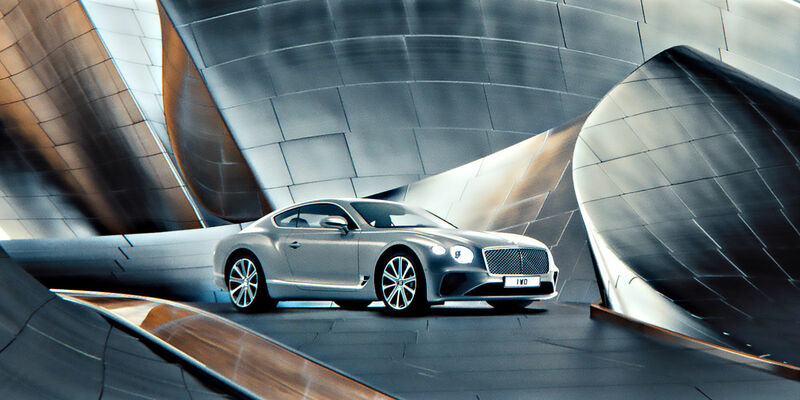 Featuring an innovative treatment which combines CGI, motion graphics and live action, this film blends footage of Bentley cars with animation, with unexpected and creative transitions. Incorporating characters from Bentley’s eventful history, through to contemporary craftsmanship and techniques, [film name] documents Bentley’s journey from its conception in 1919 up to the present day. The 10th of July 2018 marks the start of Bentley’s 100th year and the countdown to the brand’s centenary in 2019. This extraordinary milestone – reached by only a special few companies – will be a cause for celebration of our and global success today. Contact us today at Bentley Cleveland, +1 440 716 2000 to become part of our Centenary celebrations in the coming months, or visit us at Ohio.